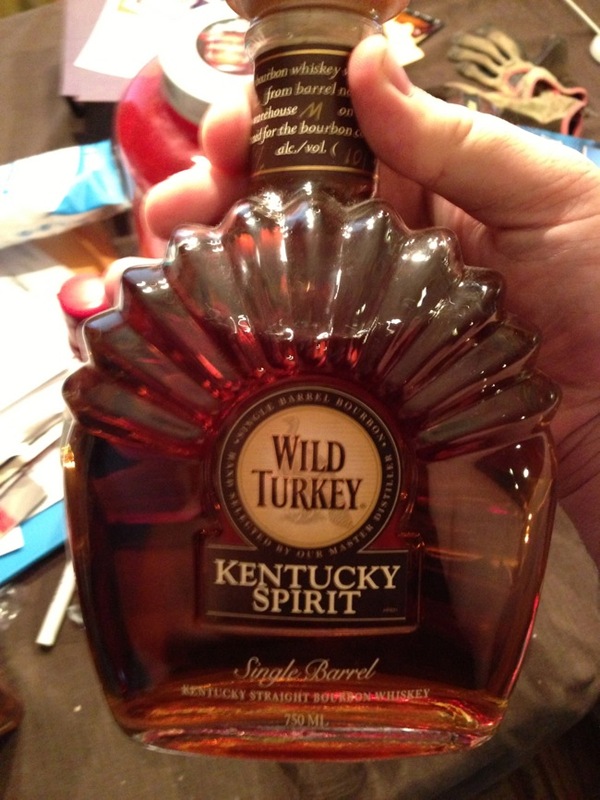 Wild Turkey's Kentucky Spirit is a single barrel bourbon made in such small quantities that it is only available at the distillery itself. First impression: Deep honey/amber color. Nose has strong scent of caramel giving way to honey and vanilla. Strong honey and brown sugar notes at the front give way to citrus and finish with a gentle hint of freshly cut grass. A few drops of water help mellow the oak and bring the brown sugar and vanilla notes forward on the nose and the pallet. Final Thoughts: Short crisp finish with hints of citrus giving way to freshly cut grass. A very smooth and easy drinking bourbon.